Shape morphing performs the large controlled deformations (from -9° to + 40°) needed for landing and takeoff without separating from the rest of the wing. Our new approach also permits discrete span-wise twist of the compliant edge at high response rates (30 degrees/sec.) to reduce induced drag and withstand external loads (air loads, inertial loads etc. 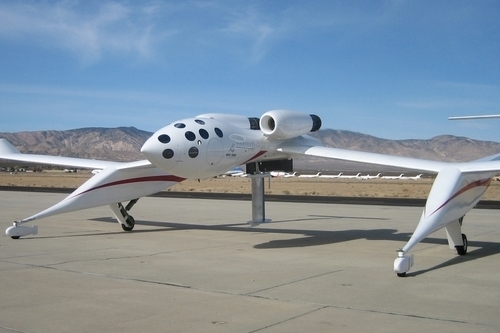 ), yet it is strong and stiff with very small and distributed strains on the mechanical structures and control surfaces. 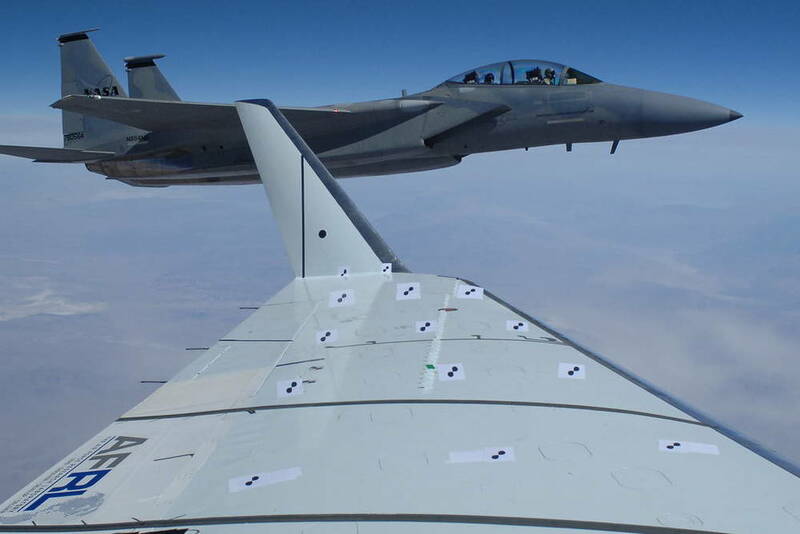 In addition to this major innovation in aircraft control surface design an even more far reaching impact of this technology is drag reduction in the range of 5% to 12% for long-range fixed wing aircraft, and that represents huge savings in fuel consumption. 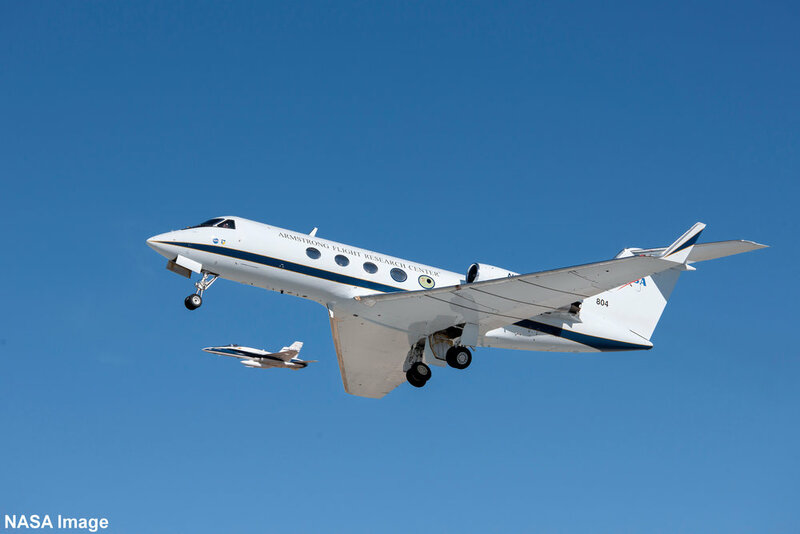 Studies by NASA Dryden Flight Research Center have shown that even a one percent reduction in drag for the U.S. fleet of wide-body transport aircraft could result in savings of approximately 200 million gallons per year. 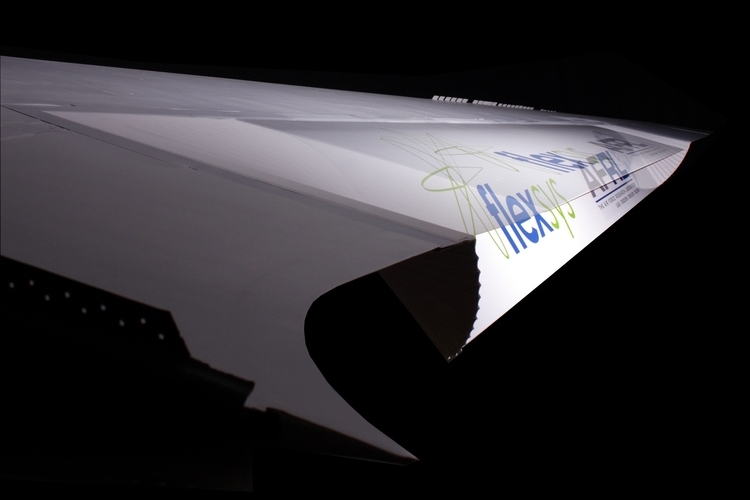 Bridging the gaps between flap and wing, FlexFoil™ doesn't separate from the rigid part of the wing unlike conventional flaps that violently disrupt the air flow when they deploy. FlexFoil™ maintains a seamless connection even at its edges. 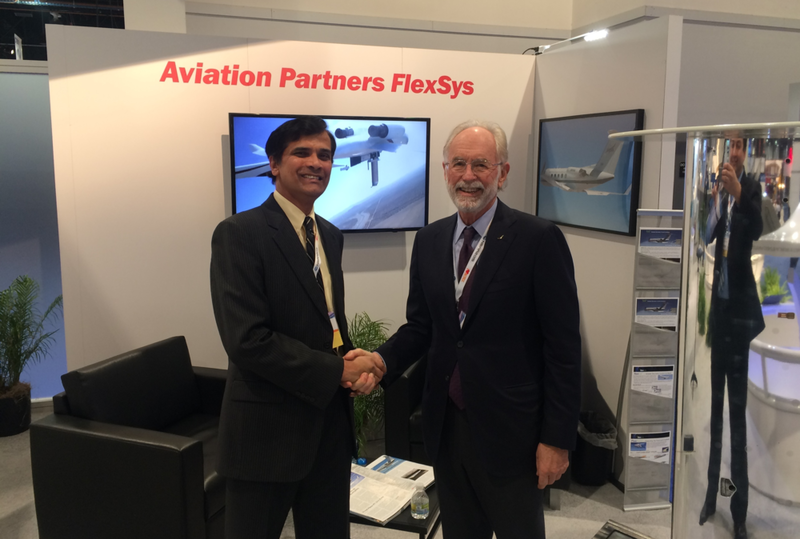 Flexible articulating transition surfaces keep the fixed parts of the wing connected to the shape morphed control surface maintaining a continuous trailing edge that significantly reduces airframe noise. Want to know more? Contact Us. We want to hear about your potential applications of our technology! The Wright Brothers were actually first with the idea of morphing control surfaces. But as loads increased, rigid flaps merged. 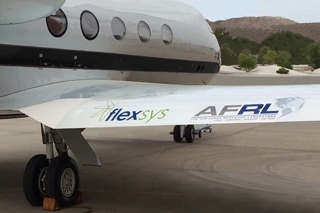 Now with FlexFoil™, highly efficient, shape changing wings are commercially viable for all aircraft. 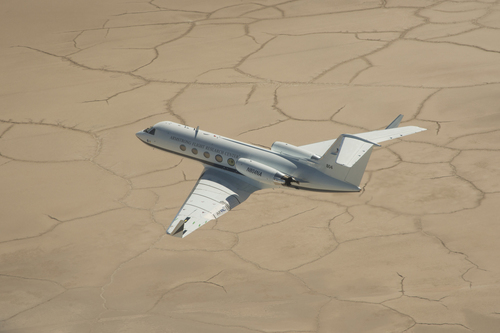 Produced by the Air Force SBIR/STTR center, this video tells the success story that began with an idea and a phone call to Wright Patterson Air Force Base, and led to flawless flight testing by NASA. 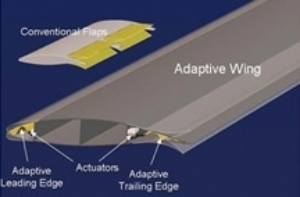 Original Wind Tunnel tests for flow visualization of FlexFoil™ trailing edge illustrating attached flow as the conformal flap changes its camber and twists span-wise. US Patents: 5971328, 6491262, 7384016 B1, European Patents: 1047593, 1603798, DE 69934210T2 — other US and intl. patents pending.